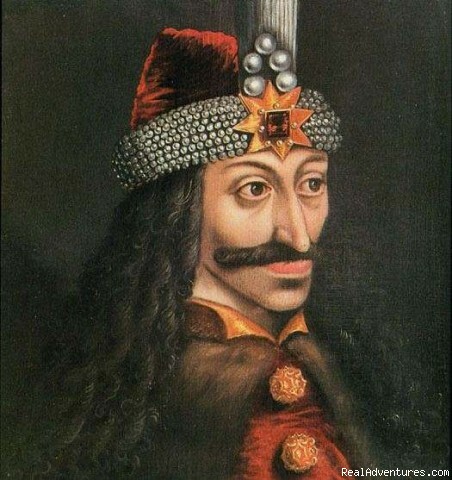 Do you Know what Happens When you Google the Term Transylvania? Well do you really know? 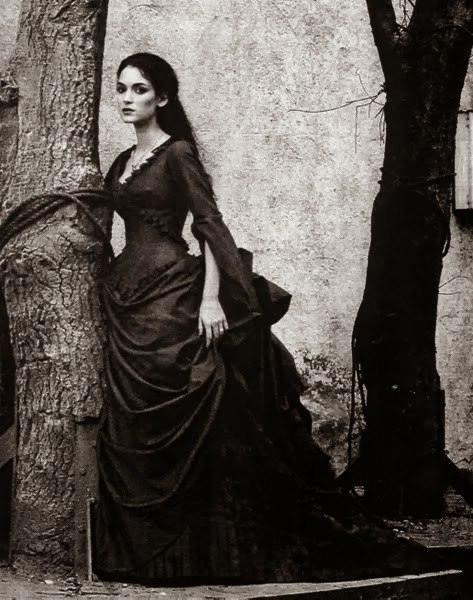 Since this is a blog on Transylvania Romania (as in a part of the country of Romania) I thought it would be interesting to show you something I learned about researching information on Google. 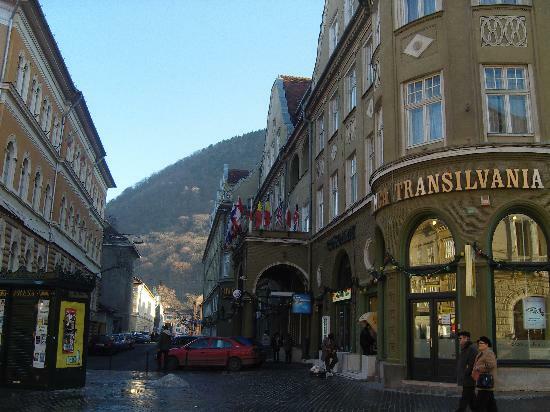 Type in the term :Transylvania, and you will be surprise to find that the second highest ranked information for that term is the movie "Transylvania"
It is only when you begin to get more specific that you will find what you are looking for. 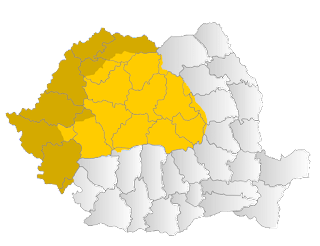 An example is type in Transylvania, Romania, and then the highest on the list is wikipedia information followed by tourism Romania. 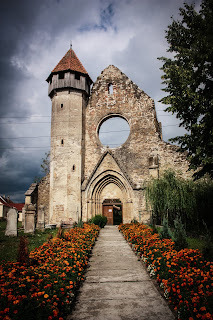 The reason this is interesting is that as a world heritage site, with so many UNESCO sites in Transylvania, one would think that you would be able to get more information simply by using Google. It is found on Transylvania, Romania, and there must be more information than simply wikipedia. Of course mind you, if I added something on Dracula then I would get a lot more sites than just by writing the place where heis character lived.